This is perfect for tween/teen Easter baskets! 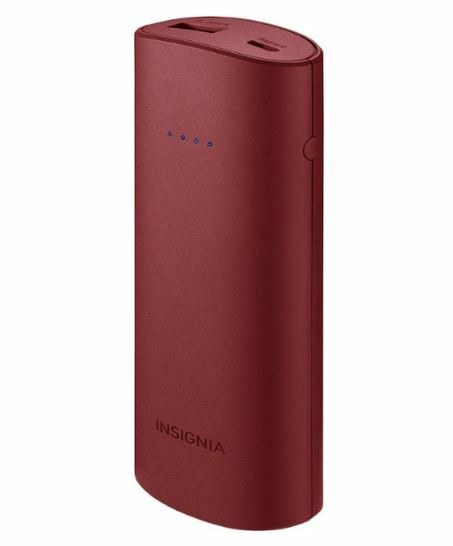 Head over to get this Insignia 5,200 mAh Portable Compact Charger for $7.99 (Retail $14.99)! Shipping is free with your $35 purchase or choose free in store pick up at Best Buy.